Ohio’s long-term care facilities employ over 80,000 professionals who care for more than 90,000 residents. These employees are the backbone of the LTC community, with facilities relying on dedicated teamwork and skills to provide quality care and compassion to patients and families. The Association’s Professional Achievement Awards are designed to honor those individuals who have excelled in providing outstanding care in a cooperative spirit of teamwork. Statewide winners are in each of the following categories if qualifying nominees are submitted. Association members may nominate individuals based on their own knowledge of the candidates and facility-based selection criteria. Nominees must be approved by the administrator/manager or, in the case of an administrator/manager, the assistant administrator/manager or DON. This year, there will be separate award categories for OHCA/NF, OCAL and OCID members. 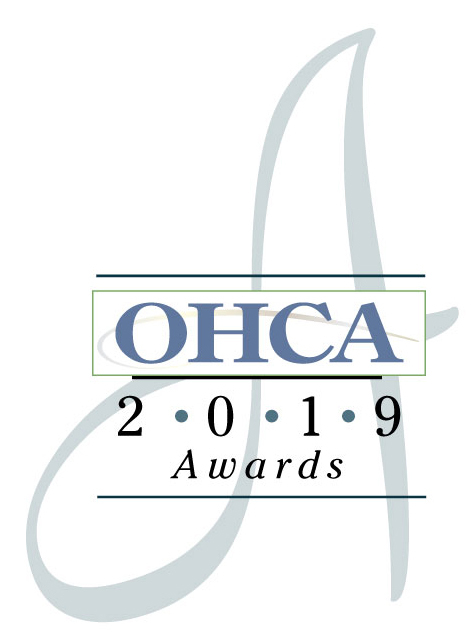 In addition, OHCA, OCAL and OCID Members participate in the Volunteer of the Year Award, recognizing individuals and groups giving their time and talents to the service of long-term care residents.